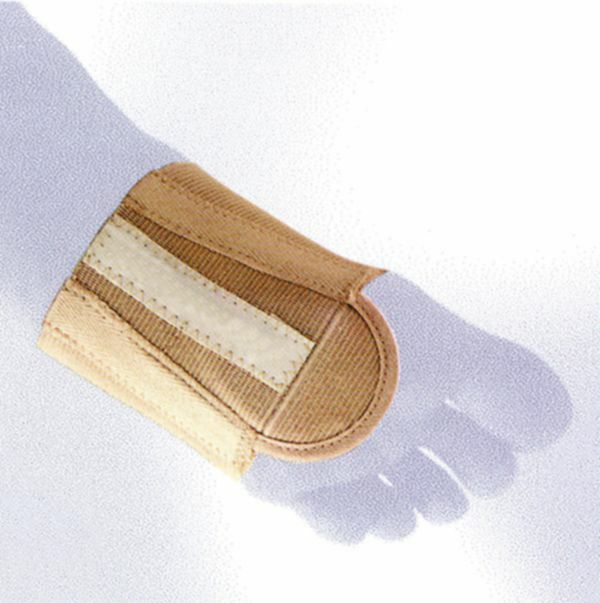 Splay foot bandages alleviate pain related to splayfoot and flatfoot. Size: SM (17-19) M (20-21), L (22-23) XL (24-28). Forefoot circumference.